Speculation work for the Children’s International School. The thought was to make a logo that represented the world, it’s cultures, the tree of knowledge and the love of learning. 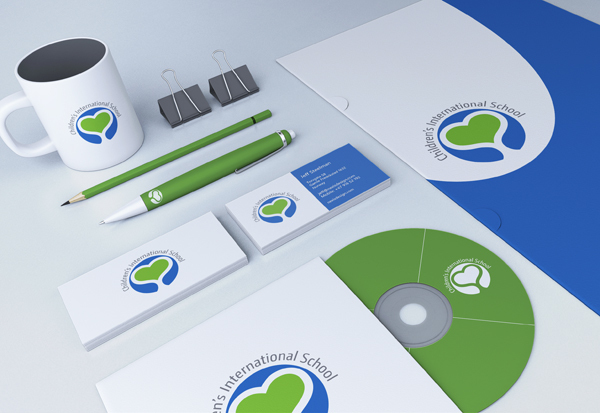 Demonstrating how the Logo would be used on CDs, Letter Head, Business Cards, Pens and Coffee Mugs.